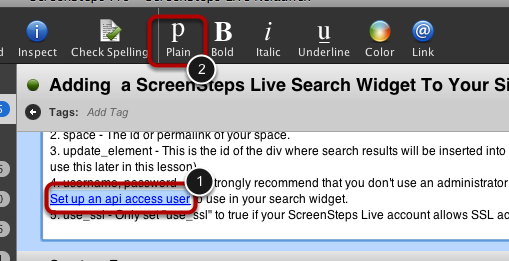 Follow these directions to remove a link from your text in ScreenSteps. 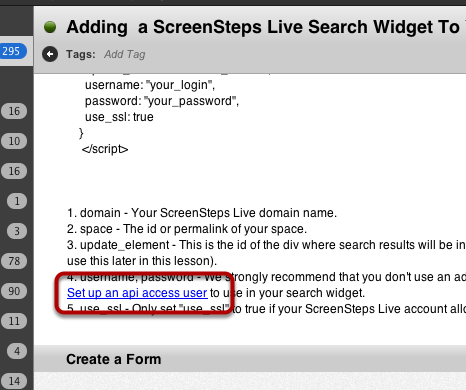 Above is some text with a link that I want to remove. The url will be removed.